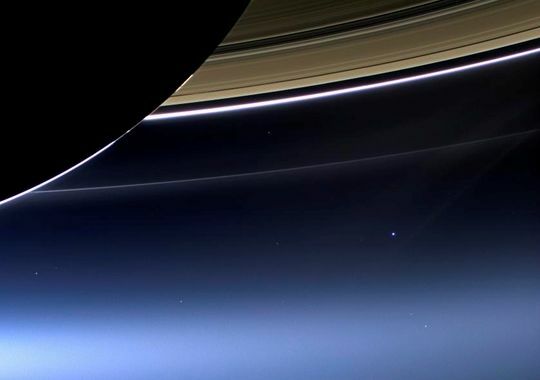 Breathtaking raw images of the Earth and Saturn system snapped by NASA’s Cassini spacecraft on July 19 during the worldwide ‘Wave at Saturn’ campaign are streaming back across 1 billion miles of interplanetary space. Science team members are now busily processing the images to create individual color composites and a panoramic view of the ‘pale blue dot’ and the entire Saturnian system. 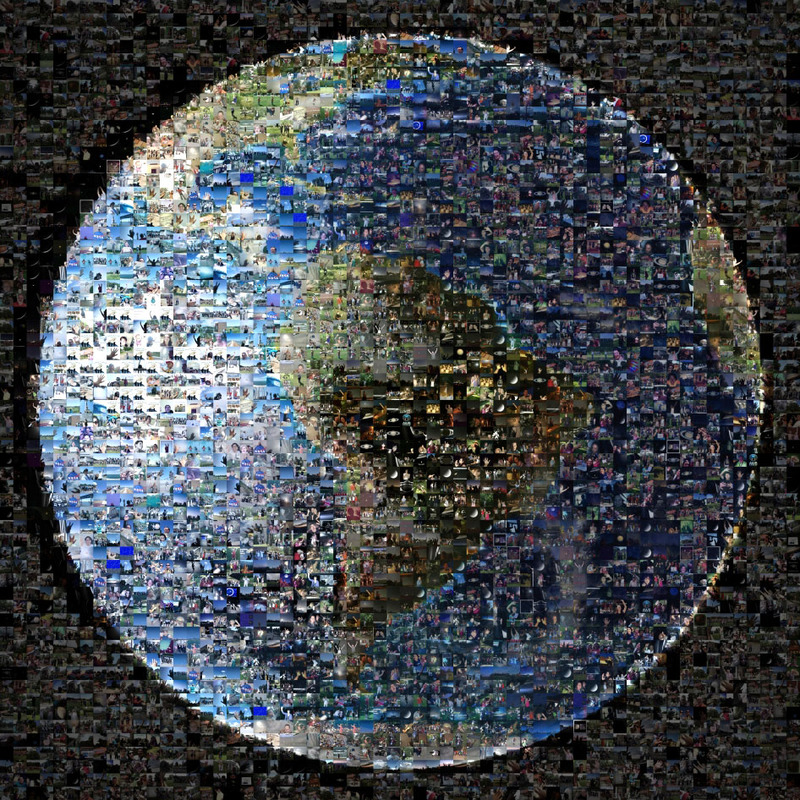 NASA just released the first individual color composite focusing on Earth – see above. And its spectacular!